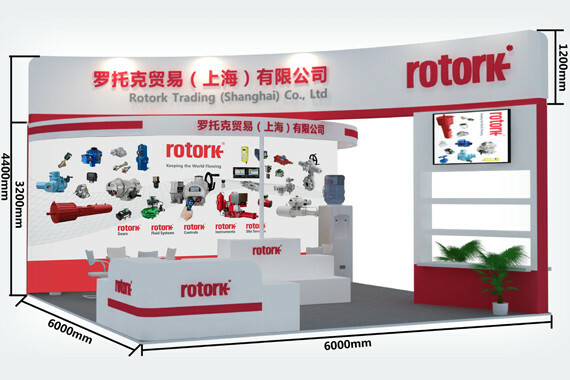 As a global company Rotork exhibit at trade shows and hold sales conventions in locations all around the world. Their corporate appearance is important in establishing their brand in new and existing markets to ensure customer growth and retention. 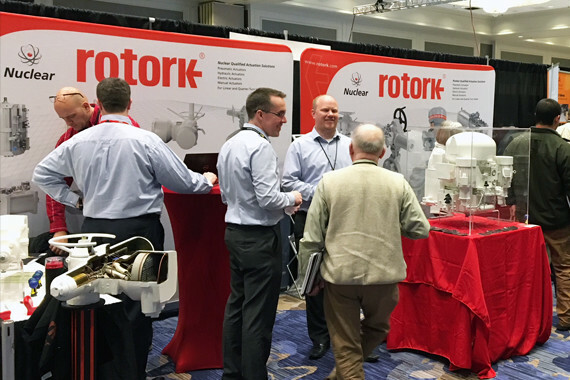 From table-top sales presentations to custom build exhibition stands and international sales conventions. 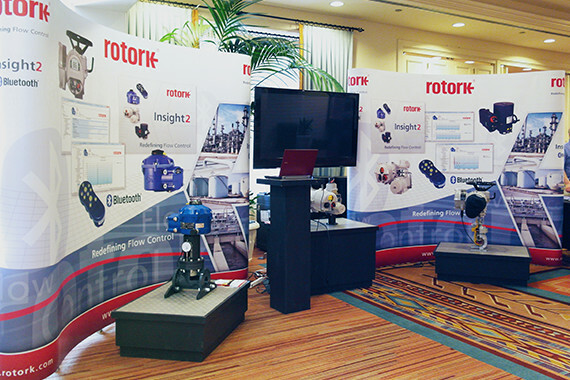 We consider the subject matter of the trade show and develop the design to suite. 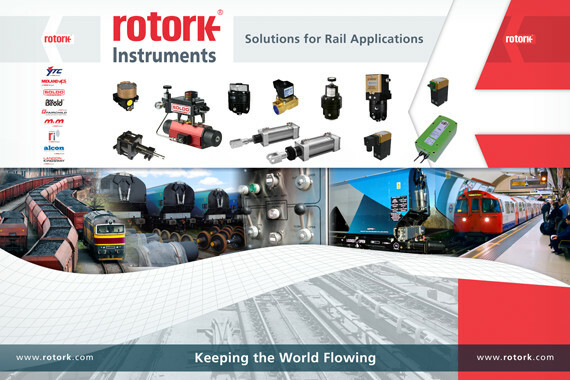 Working with partners we are able to deliver solutions for all exhibition requirements. We oversee installation at the larger shows to ensure everything is correct.